Their story began in 1914 with eight students attending classes in a church hall in Brighton. 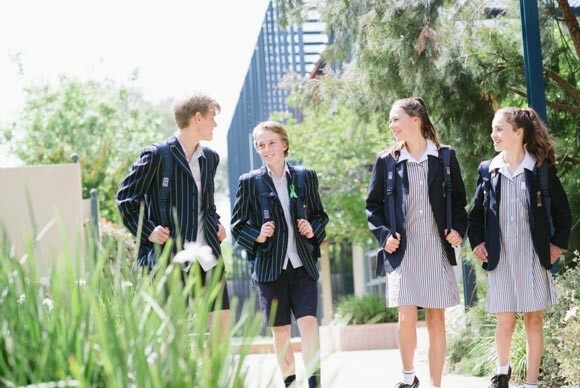 Since then St Leonard’s College have grown, moved, innovated, changed and developed to become what they are today – Bayside’s leading independent, truly coeducational school. St Leonard’s College have come a long way since that first day, but the last 100 years are just the beginning. 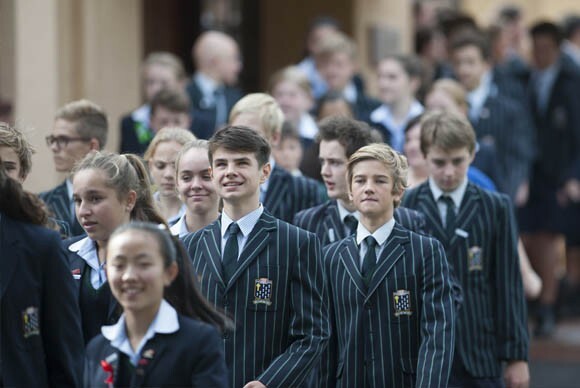 Their story continues to unfold today, as each day over 1400 boys and girls from Early Learning to year 12 pass through our gates to learn, discover, play and grow. Their students excel academically and enjoy access to first-class facilities and an outstanding array of cocurricular experiences. St Leonard’s College seek out only the best teachers from around the world to nurture their young people academically, morally, spiritually and culturally in order that they might develop their confidence and a sense of independence. In doing so, they help their students to uncover talents, interests and values that not only prepare them for the next stage of their education, but which stay with them for life. Why Study at St Leonard’s College? 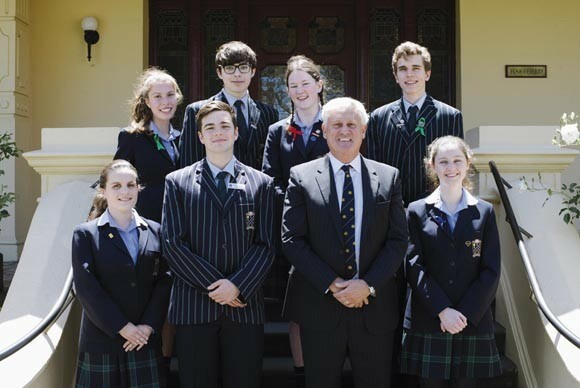 When combined, their VCE and IBDP results confirm their position as the leading school in Bayside. 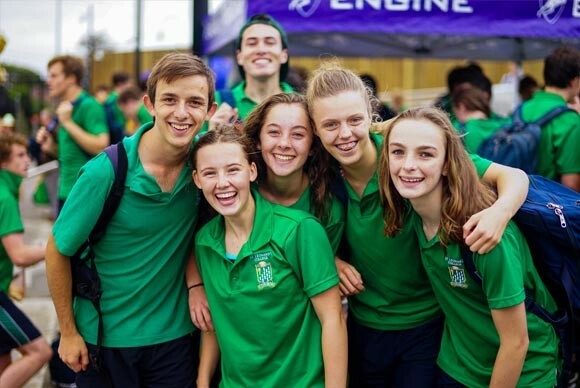 St Leonard’s College offer a genuine coeducation, with boys and girls learning alongside each other in an environment that truly reflects life beyond the school gates. St Leonard’s College was Victoria’s first authorised International Baccalaureate World School, and is a member of a network of nearly 4000 schools worldwide who offer the IBO’s programmes. They provide a physically, emotionally and spiritually safe environment, which allows students to develop a strong sense of identity and self worth. Their students don’t come to school to watch their teachers work. They come to collaborate, to create and to take responsibility for their own learning. As a College we constantly evaluate our programs and practices in order to continue identifying and creating the most powerful learning opportunities for their students.